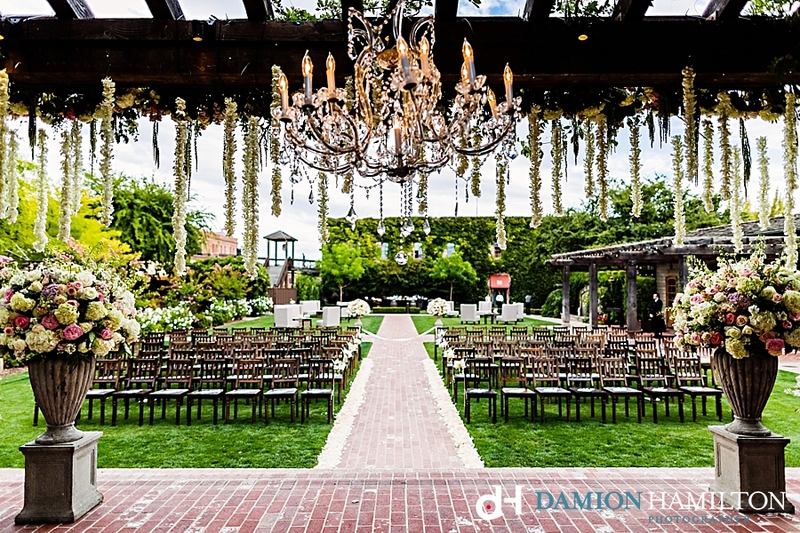 Tied with Hotel Villagio and Vintage House, this estate offers you and your guests the ultimate space for a dreamy Yountville wedding. 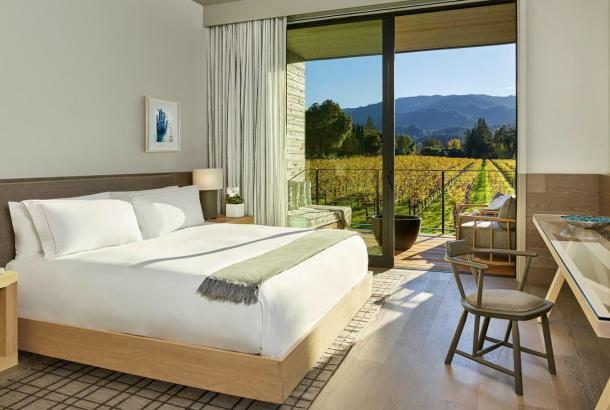 Imagine overlooking the valley from the top of a mountain while exchanging vows with your loved one and then feasting on Michelin-starred fare from the Restaurant at Auberge. 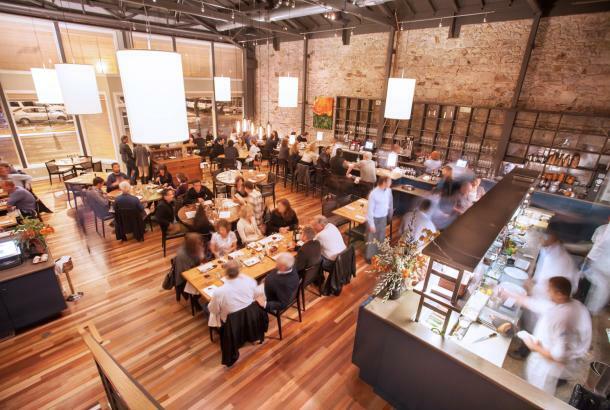 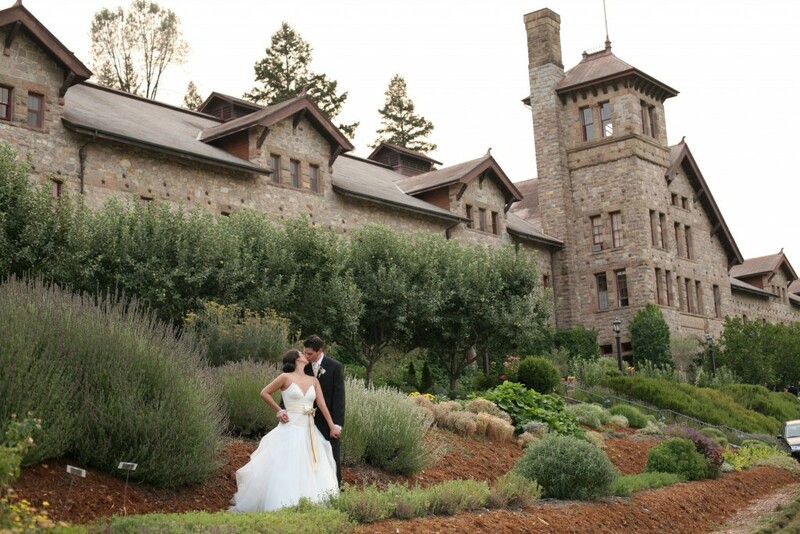 This historic ghost winery now serves as one of the top culinary schools in the world. 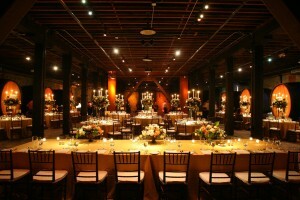 Say “I do” and party the night away in this iconic building. 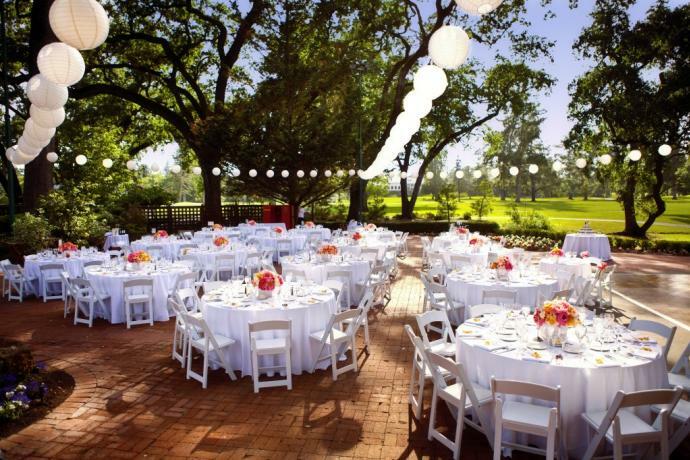 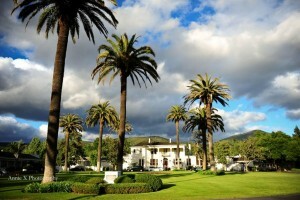 This country club style resort will serve as the perfect back-drop to your Napa Valley wedding and will provide plenty of activities for your wedding party to enjoy including a beautiful spa, tennis and golf. 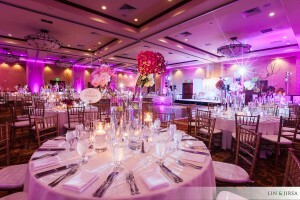 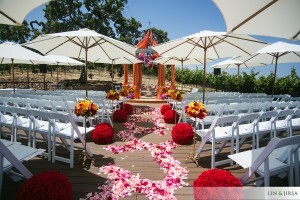 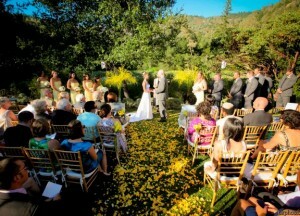 The resort offers three different venues for your ceremony and party. 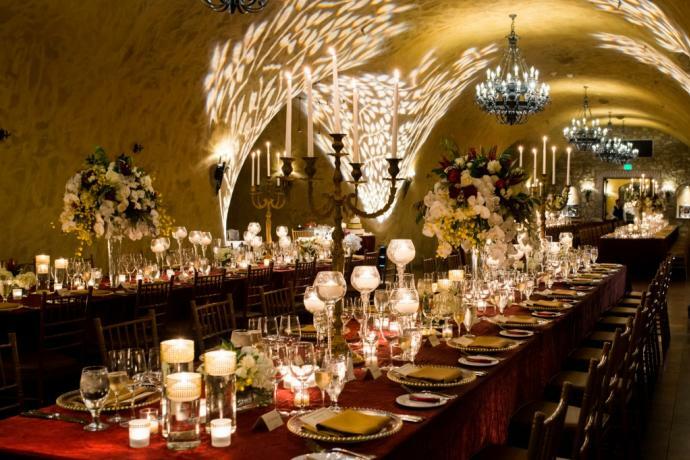 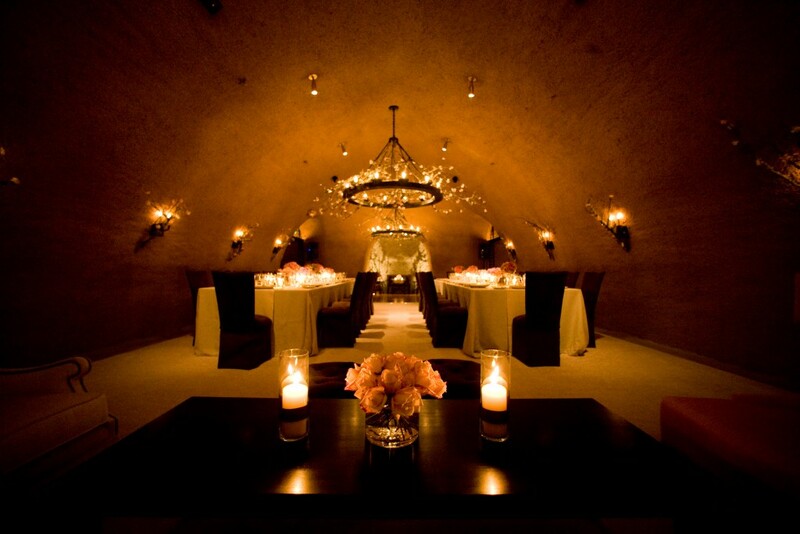 Deep inside a wine cave, outside on a hill with vineyard views, or in a classic ballroom. 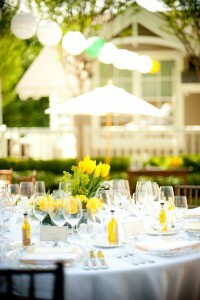 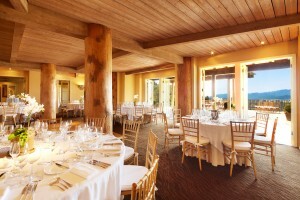 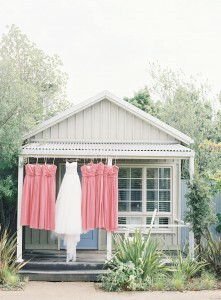 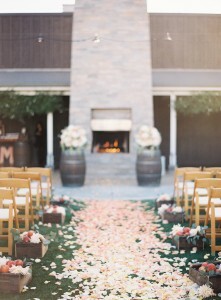 Or use all three with a rehearsal dinner in the wine cave, ceremony outside and after-party in the ballroom! 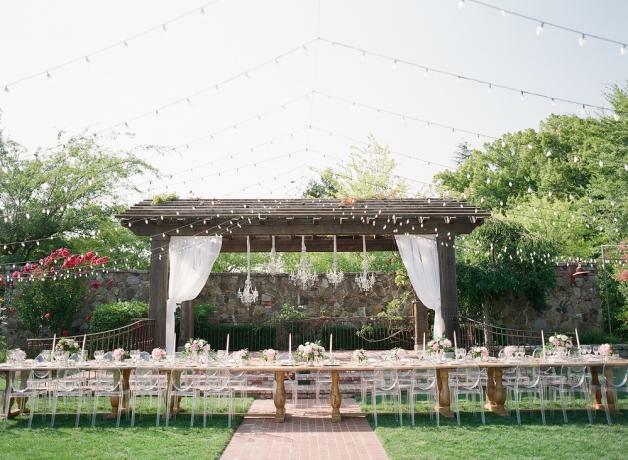 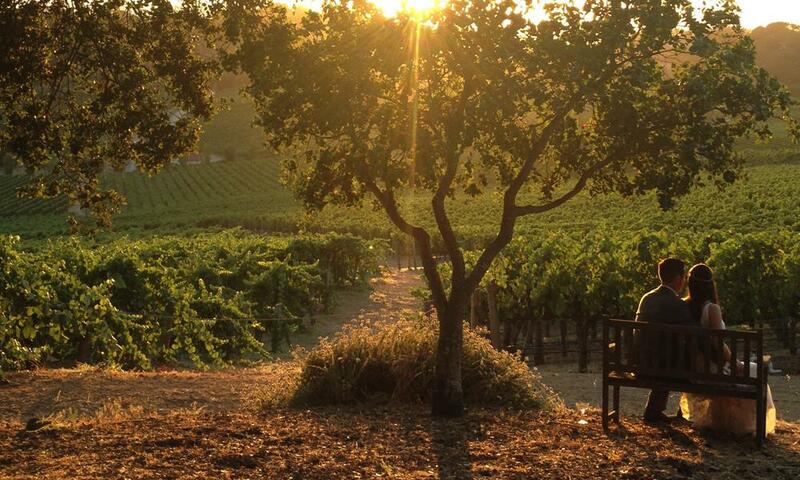 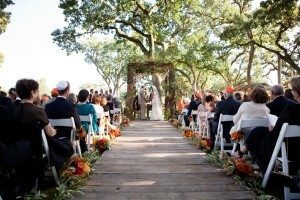 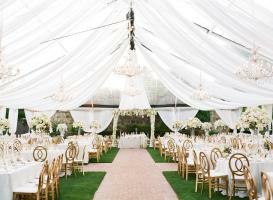 This picture-perfect estate will make your Napa Valley wedding a dream come true. 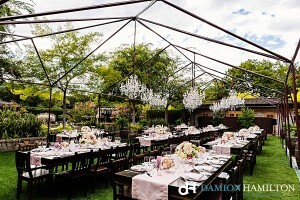 Their outdoor space is perfect for a tented event or go completely al fresco to enjoy the natural beauty of the property. 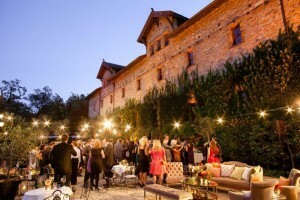 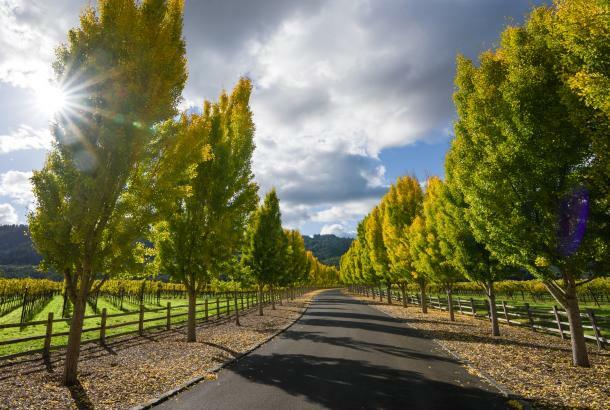 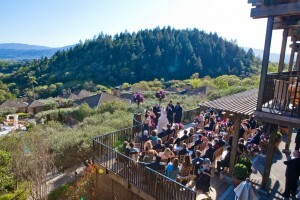 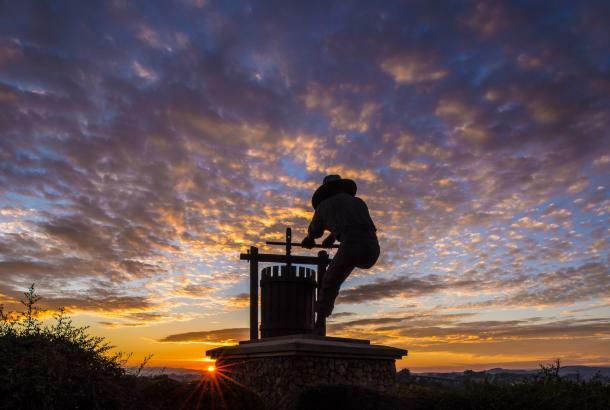 Nestled into the mountains of Calistoga, the resort offers a wine cave and a beautiful natural outdoor setting for events. 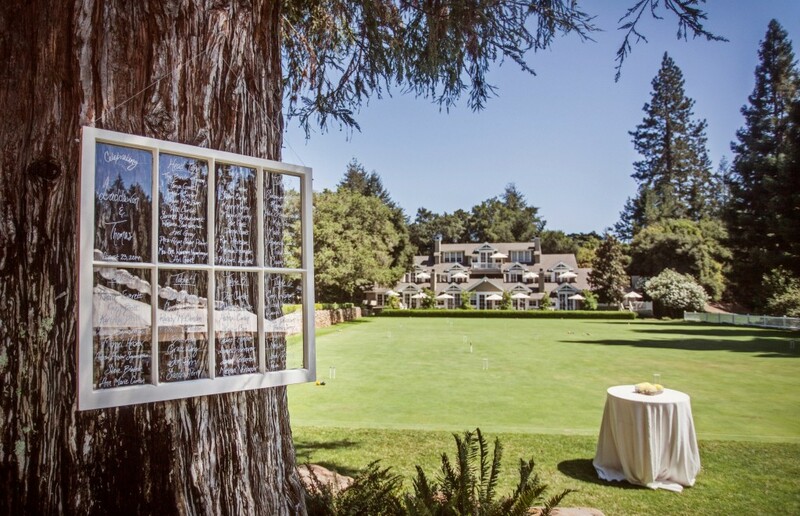 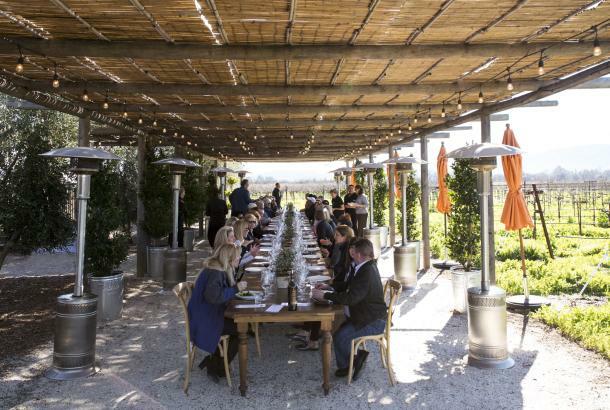 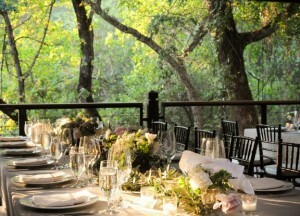 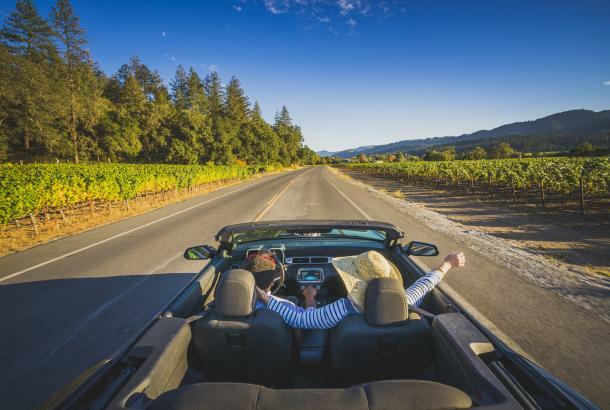 Say “I do” overlooking their vineyards, then escape off into the wine cave for a dramatic party or enjoy a meal al fresco overlooking Calistoga’s natural beauty. 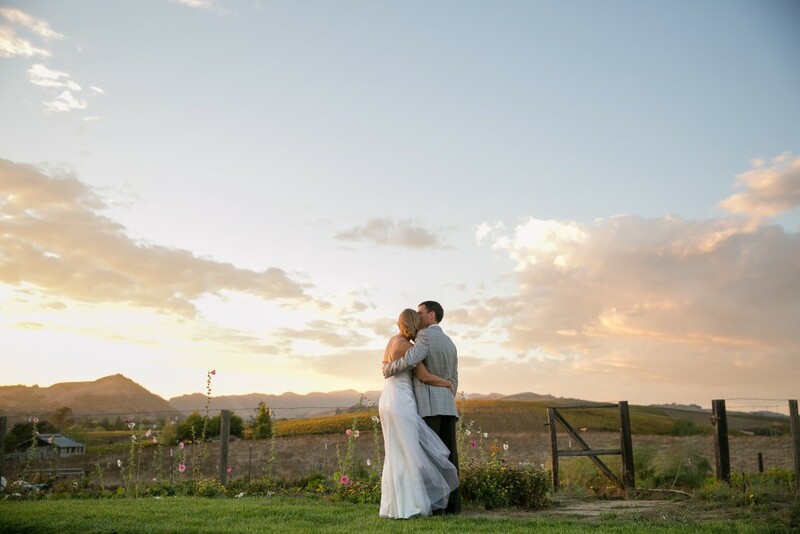 With its rustic charm and unforgettable views, The Carneros Inn is the ultimate place to share that special moment with your loved ones. 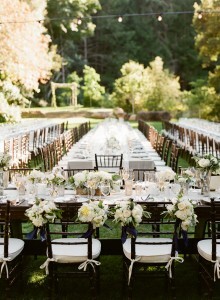 Find more wedding resources here.